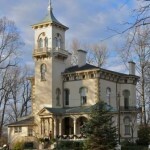 Come up to Promont at 906 Main St., Milford and tour the beautiful Victorian Italianate mansion on 5 acres overlooking Milford. 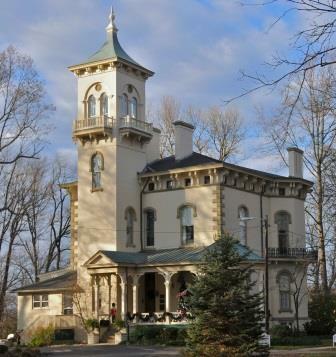 You will experience this beautiful home as restored to its appearance circa 1879-1906 when Ohio’s 43rd governor, John M. Pattison, and his family resided there. Make sure to climb the tower stairs to the “5th floor” observation room and enjoy the timeline of Milford’s history in pictures and items adorning the walls of the stairwell. 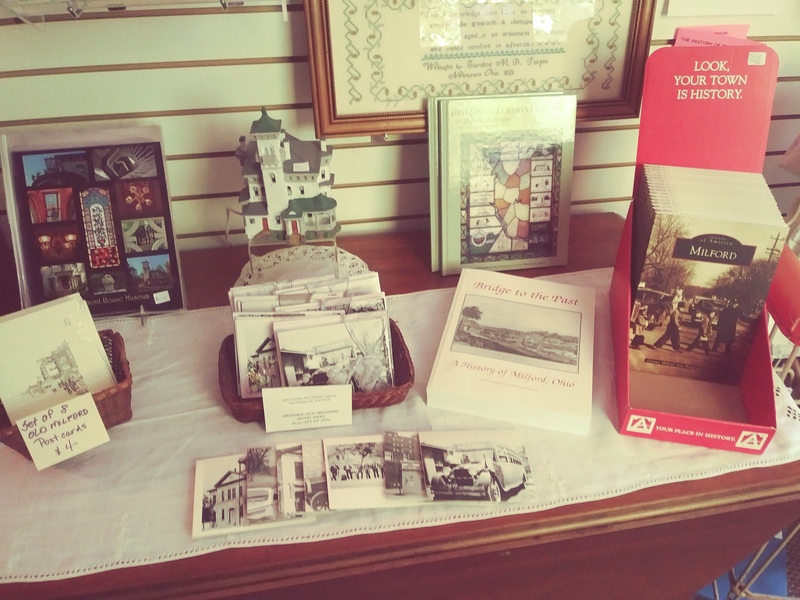 Once your tour is complete, visit our gift shop offering books on the history of Milford, Miami Twp, and Clermont County; stationery & art prints depicting local landmarks, children’s coloring books & classic toys, tea sets & tea, handmade jewelry, notable Milford landmark buildings in Cat’s Meow, and more! 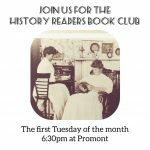 History Readers Book Club – 1st Tuesday at 6:30 pm – All Welcome! 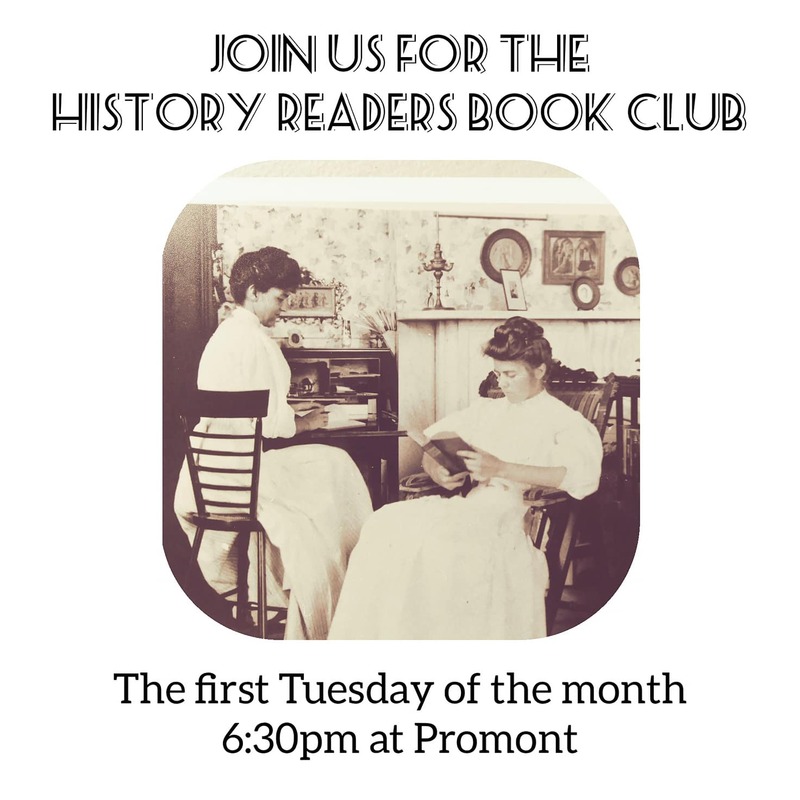 The first Tuesday of the month the History Readers Book Club meets at Promont. 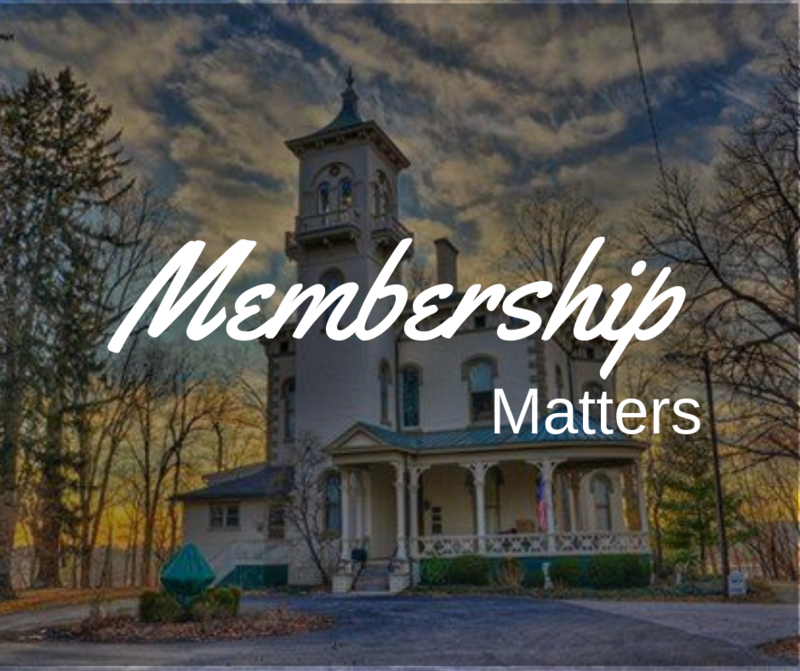 June 22nd- The History Readers take a road trip to the Stowe House in Cincinnati to join Harriet Beecher Stowe’s literary discussion group, the Semi-Colon Club, for discussion of Leadership in Turbulent Times. Click here for a Complete List of the Books we’re reading in 2019! 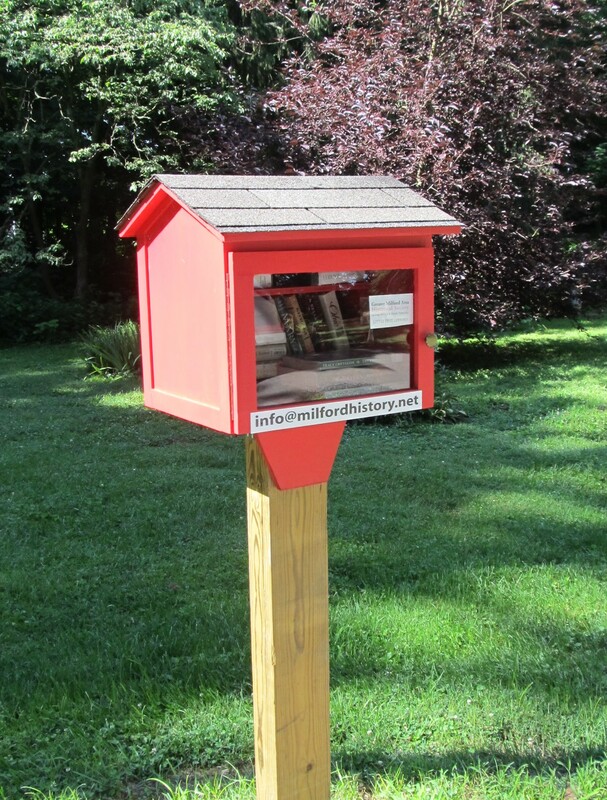 Also, we have a Little Free Library – located at the edge of our parking lot at the first parking space – where you can find Historical Fiction & Nonfiction titles, as well as leave any Historical-themed books you’d like to share with others. 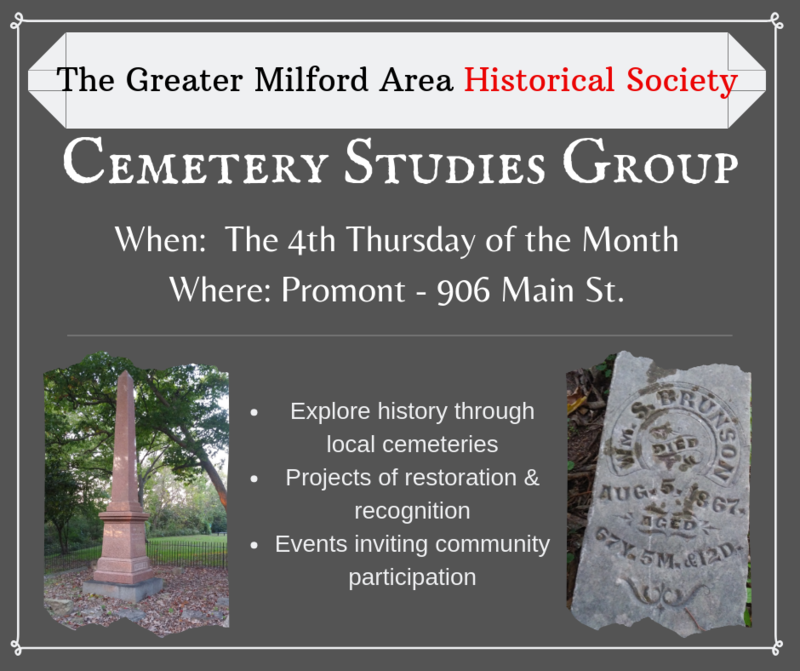 Explore local history through the cemeteries in our area! The group will participate in projects of recognition & maintenance, have adventures in learning & knowledge gathering, as well as, plan some activities inviting the community to participate. If you’re interested, show up for a meeting, email Donna, or let us know through the Facebook Event on the GMAHS Facebook page. Hope to see you at the next meeting! Join us at Promont at 1:30 pm for the City of Milford’s Annual Arbor Day celebration! 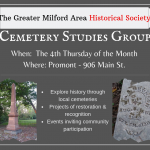 We are honored to have Promont selected as the site for the annual City of Milford tree planting! 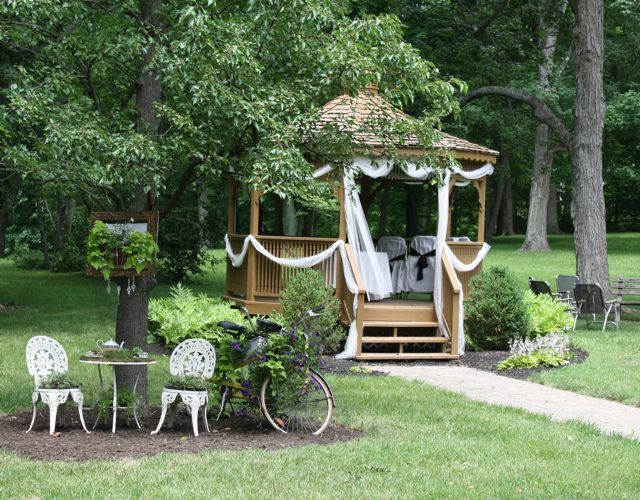 There will be a short ceremony with City & GMAHS officials, then a Garden Party Reception on the grounds of Promont coordinated by Promont Events. Stay for the reception and join us at 3:00 pm for the ribbon-cutting of our new 1-mile walking trail which loops the grounds of Promont! Meetings are held the first Thursday of the month at the Sibcy Cline Offices at Mulberry Square – Miami Twp. on the 2nd floor. All meetings include a covered dish supper (please bring a side dish or dessert to share! ), a short overview of GMAHS business, followed by a presentation or speaker covering local or regional history. GMAHS will present our Scholarship Award to this year’s recipient. GMAHS will be recognizing Art Show entries featuring local history interests. Eat at Panera Bread on May 8th to support your local historical society! DOWNLOAD THIS FLYER and present it at the cash register, either on your smartphone or by printing it out, and Panera will donate a portion of your sale to GMAHS. 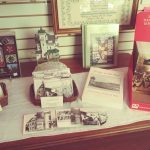 Our Brown Bag Lunch Series is an opportunity for folks to bring their lunch and join us for a presentation about the history of local landmarks & businesses. We also sometimes feature the lives of significant & interesting people from our area. 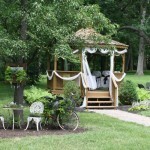 JUNE 13th – St.Andrews Church – 552 Main St., Milford. Meet in the Lower Meeting Room. The Brown Bag Lunch Series is Free and open to ALL, you do not need to be a Historical Society member to attend, though we would love to have you join. Remember that you are welcome to bring your lunch – we will be! 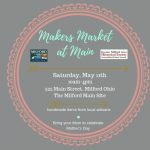 Held on the grounds of the former Milford Main School, the Makers Market is an outdoor craft fair featuring Crafters & Makers offering quality, handmade goods for sale. Examples of last years goods include: jewelry, jams & jellies, wind chimes from recycled items, children’s games & activities, handbags & makeup cases, home decor items, holiday crafts, blankets & throws, knitted & crocheted items and more! We will be conducting a sale at Promont this weekend to help raise funds for GMAHS and repairs needed at Promont. We will be selling some items we have in excess that have been accumulating at Promont over the years. 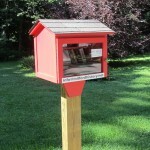 Stop by and find your next treasure, while supporting GMAHS! 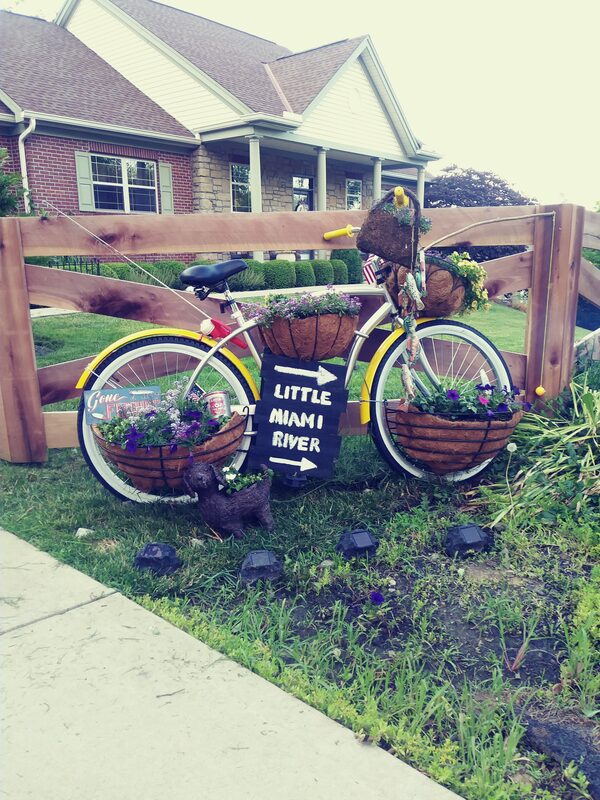 Decorated bikes are on display throughout the Milford community, including at Promont! 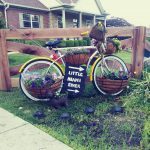 Share your ideas, supplies, help us decorate, or just stop by and admire our bicycle! 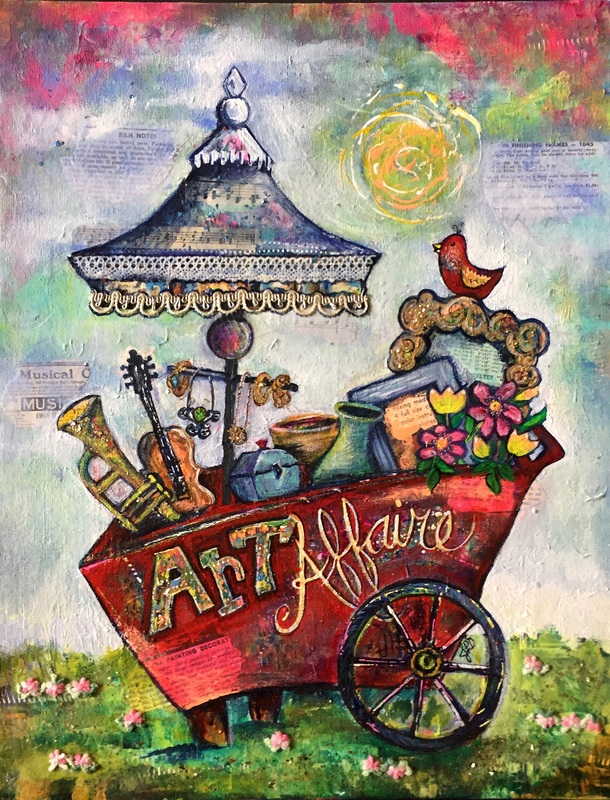 Art Affaire 2018 Poster Contest winner June Pfaff Daley created this winning poster using mixed media composition. 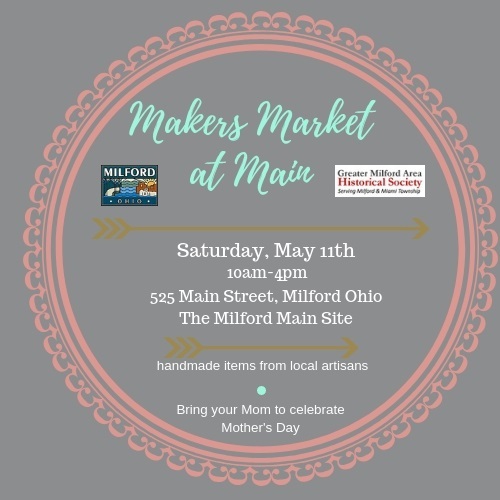 Held along a closed 3 block stretch of Main St. (Rt 50) in historic downtown Milford, come out and enjoy Milford’s premier outdoor fine art & craft show! 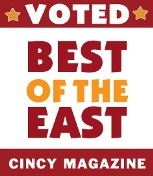 Featuring a record-breaking 120 juried local and regional artists exhibiting and selling original works in clay, digital art, glass, painting, drawing, fiber, woodwork, leather, metalwork, paper & printmaking, wearable art, photography, and more! You’ll also find a number of demonstrating artists (such as pine needle basket making), a variety of strolling musical entertainment, two hospitality tents featuring food & drink, to include beer & wine, provided by local restaurants and businesses, as well as a Community Cultural Tent featuring local and regional arts-related organizations. Art Affaire is presented in association with Lykins Energy Solutions. For more information, Like the Art Affaire Facebook page or visit the Art Affaire page on our website. 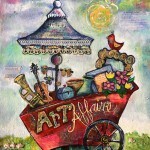 INTERESTED in being a SPONSOR of Art Affaire or VOLUNTEERING? —–> EMAIL US! 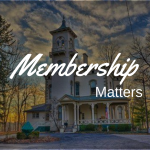 FOLLOW US ON FACEBOOK for the latest news on the events & happenings of the Greater Milford Area Historical Society!